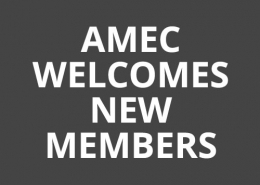 AMEC is the world’s largest PR measurement, media intelligence and insights professional body with more than 150 members in over 80 countries – and growing! Every member is special to us because we recognise they join for a purpose: to learn about latest trends in measurement and insights; to help move their company into measurement and analytics or to want to engage with top international practitioners. See the benefits here. AMEC invests significant resource to educate the PR and communications marketplace of the business benefits of education. This open-source Knowledge Share website is a good example of our approach. We believe that a better educated market offers more opportunities for our members. We are international in our thinking! We create initiatives to advance the practice of communications research and measurement through international working groups. We have International Chapters in North America, Asia Pacific and Europe and are working to create another Chapter in 2017! AMEC is outward facing. We encourage client organisations to join us and be part of our events, especially at the AMEC Global Summit, now the premier event of its kind in the world. Our latest industry campaign is “Say No to AVEs” where AMEC is partnering with PR and Communications Associations worldwide to eradicate AVEs. Another industry initiative from AMEC was the development of the AMEC Global Media Insights Report, which gives our members the opportunity through a yearly survey to benchmark their performance against trends in other areas. Our members also have access to the Rights Knowledge Exchange portal – itself the product of one of our international working groups, which is a web-based point to obtain information on copyright status worldwide. We will keep you up to date with monthly enewsletters; we’ll be responsive to your ideas. We will take your membership seriously. AMEC has five member categories:- Full Member, Associate Member, International Research Member, Individual Member and Non Profit Members. Every AMEC member has the opportunity to take part in the activities of the Regional Chapter for their geography. AMEC has Chapters in North America, Asia and Europe. If you are offering or planning to offer media evaluation or communication research as part of your services or if media evaluation or communication research is part of your job, AMEC membership will give you or your company credibility with your clients, prospective clients or in your professional life. As technology advances rapidly more organisations are now providing media evaluation services. Carrying the AMEC mark of excellence will ensure that you maintain your competitive edge in your market. AMEC membership provides you with access to an international forum for best practice in measurement and evaluation of communications. By becoming part of this forum you will be able to participate, learn from and influence international best practice standards through its forums, newsletters, events and seminars. 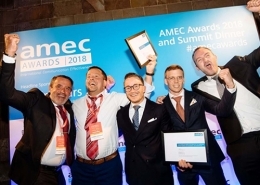 AMEC provides its members with the opportunity to network with individuals and companies in the marketplace operating across the globe and thereby bringing the key influencers of this growing industry together. A highlight of AMEC’s work is its International Summit on Measurement, which in 2016 will be held in London (June 15/16). The AMEC Communication Effectiveness Awards provide a powerful platform to showcase your excellence in measurement and evaluation. Offers comprehensive media analysis, research and interpretation services and must have been In business for at least two years and have a minimum media evaluation turnover in excess of £200,000 when applying. For more information please view the Full Member page. 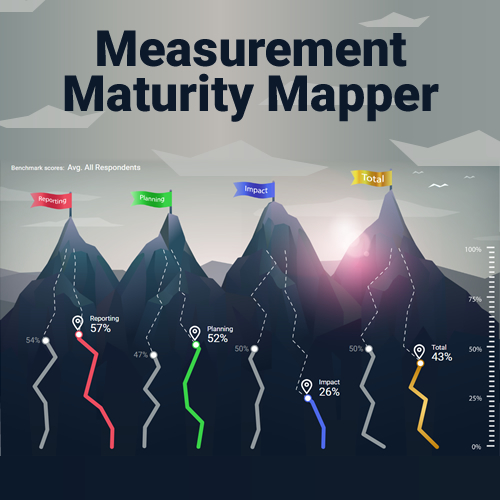 The Associate Member category has proved popular with companies, such as PR firms and software providers, who have an interest in measurement but for whom it is not their core business. 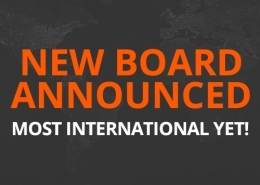 For more information please view the Associate Member page. 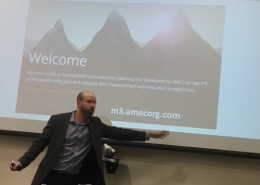 This is AMEC’s newest membership category and is open to companies and organisations that have a commitment to, or an interest in measurement and evaluation. For more information please view the Corporate Member page.Associate Member page. 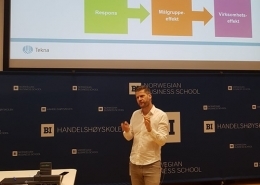 This is a membership category particularly suited to global PR Groups who have a dedicated research and analytics team/company; or research companies. For more information please view the International Research Group Member page. For more information please view the Individual Member page. AMEC has created this new Group for Non Profit organisations with UNICEF, The Bill & Melinda Gates Foundation and Cleveland Clinic as Founding Members. We welcome other Non Profit Charity organisations to join the group. For more information please view the Non-Profit Member page.